Good morning everyone. 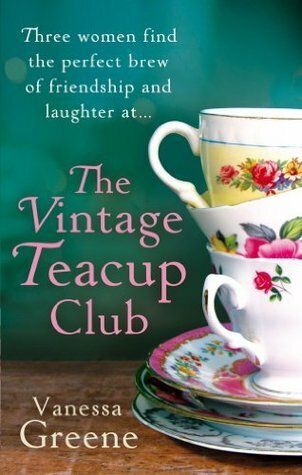 This week’s Top Ten Tuesday ~ the books I can’t believe I read! TTT is hosted by That Artsy Reader Girl. I know. 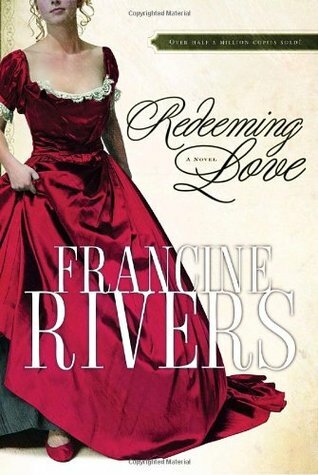 Redeeming Love is a very popular book and several people I know have enjoyed it, but I didn’t like it. 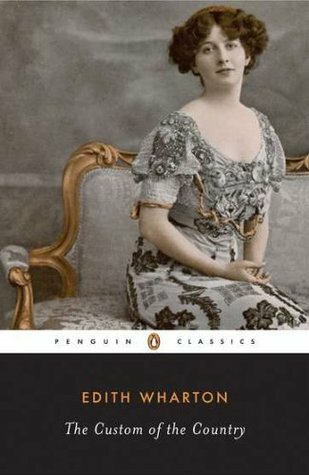 The Custom of the Country by Edith Wharton is the story of Undine Spragg and never have I disliked a fictional character more than Undine. 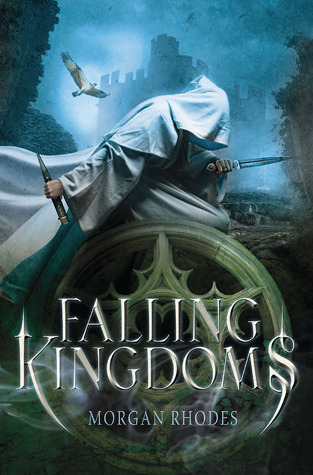 I won Falling Kingdom’s and it was terrible! 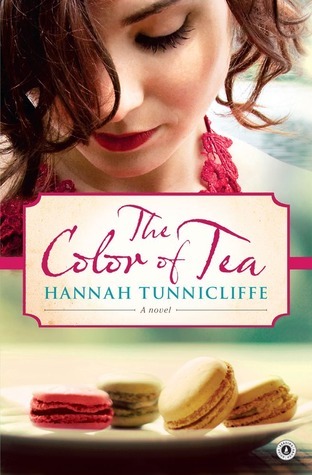 I was disappointed with The Color of Tea. I expected more from that story. 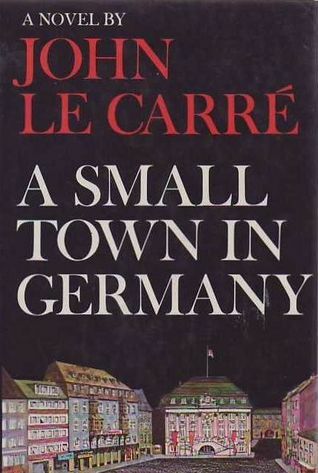 It was a highly distressing read. The Red Lamp ~ not happenin’. 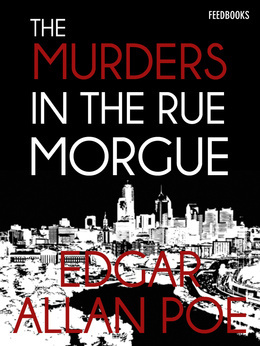 I expect a lot from Edgar Allan Poe and I was really looking forward to a good mystery when I started reading Murders in the Rue Morgue. I was disappointed. 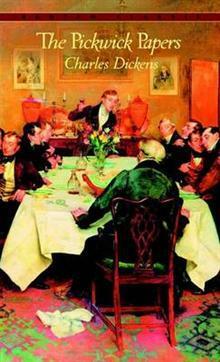 The Pickwick Papers put me in a good snooze. 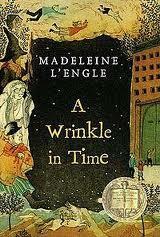 A Wrinkle in Time is just not my kind of story. Mmm. Hello everyone! Wednesday is the last day of January! 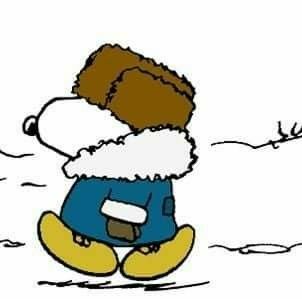 I have one word to describe January ~ COLD! The good news 🙂 it did warm up for a few days, not that it was warm, it just warmed up, so I was able to enjoy a few days of winter walking. I did puteth on my winter coat, wooly hat, scarf and mittens. I walked to the bakery where I savored a hot chocolate and did read a book. Yesterday at the bakery, there was a birthday party! There were approximately fifteen women gathered around three tables that had been pushed together and they were having a great time. They each had a cupcake with a lighted candle in it. Here’s hoping for warmer temps in February! Hubby ~ Head out on This Street and go . . .
Wifey ~ *Interrupted* Do you mean east??? Hubby ~ Yes. Drive until you come to the fork in the road and then turn left. Drive until you see another fork in the road and turn left again and the mechanic’s business will be very close to where you are at. So, he took off and I was to be right behind him, but when I got in our car, my seatbelt was acting weird and I was delayed. I thought to myself ~ Self, I can do this. I have directions. So, I started driving. When I departed our driveway, skies were clear and the temp was in the 30’s. Well, as I drove, I gazed ahead and saw thick fog. I thought to myself ~ Self, that looks like fog??? I was puzzled, but continued onward. Within just about two minutes, I was in a snowstorm! It wasn’t fog. It was random snow! I turned on my headlights and the windshield wipers and drove on. For approximately 1/2 mile it was snowing!!! Never in all my born days??? Then suddenly the random snow ceased! I thought I might be in the Twilight Zone. 🙂 Who knew??? I arrived at the fork in the road, turned left, drove about 1/2 mile and came to a flashing yellow light. I thought that was probably the second fork in the road, so I turned left again. Well, you guessed it, I was lost??? But, just for a few moments. I drove until I found a place to turn around and I drove back to the flashing yellow light. I prayed, I guessed, and decided to drive straight on thru the light. And behold, there was the mechanic’s business. Hubby was waiting for me, in the entrance, near the street. A happy ending! I never did find the second fork in the road. Mmmm. Miranda Wells (Gene Tierney) is the daughter of a Connecticut farmer. One day she is invited to travel to the home of her mother’s (Anne Revere) distant relatives and work as a companion to their daughter (Connie Marshall). 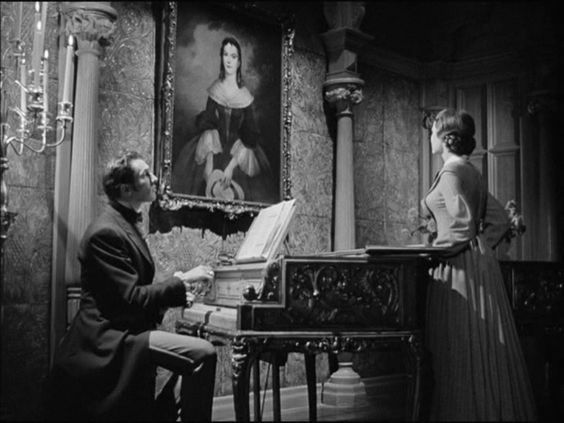 Miranda’s father escorts her to New York to meet the relative Nick (Vincent Price), before she sets off for Dragonwyck. After meeting him, they learn Nick is a patroon. After her arrival to Dragonwyck she meets his lovely but sad daughter (Connie Marshall), the housekeeper (Spring Byington) and Nick’s wife (Vivienne Osbourne). Miranda begins to hear stories of strange events happening at Dragonwyck. Nick’s great grandmother is reported to play the harpsichord and sing although she is deceased. Her portrait is displayed above the harpsicord. Miranda soon meets the doctor (Glenn Langan) and learns that Nick and Dr. Turner do not agree and are not friendly with one another. There is tension between Nick and the people who work his land. 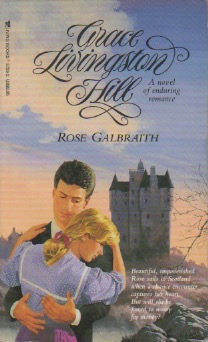 Life at Dragonwyck doesn’t always go well, but it becomes worse and soon tragedy strikes. In this story, the author transports the reader back to the beginning. Nikki’s sister was abducted in this book and Nikki is a teacher. 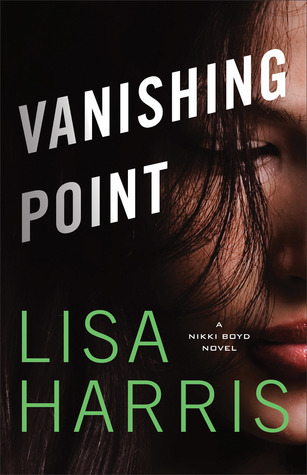 Six girls have been kidnapped and killed by a mysterious person who evades the authorities again and again and leaves a Polaroid photo of the victim at the crime scene. The FBI is called in to assist and Garrett Addison finds himself working with Jordan Lambert, the woman he once loved and watched walk away from their relationship. So, do we have a romance within the mystery??? I liked this story. I liked the process and the police procedures. The Agents working the case were human and recognized the victim’s as human beings with parents, siblings and friends. It was a long journey to discover the identity of the killer and then bring him or her into custody. 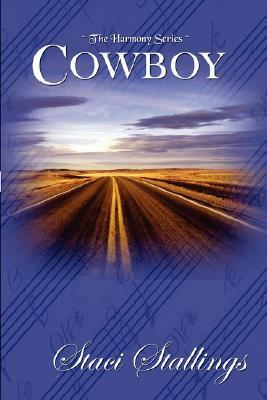 The book was written at a good pace and it was difficult to put down. 5***** stars! 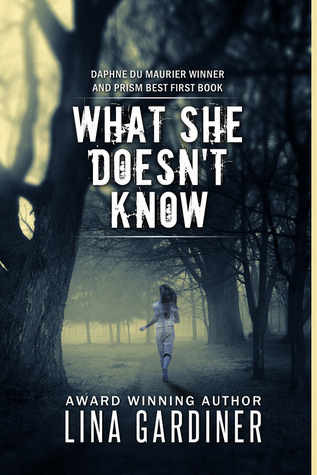 What She Doesn’t Know by Lina Gardiner. 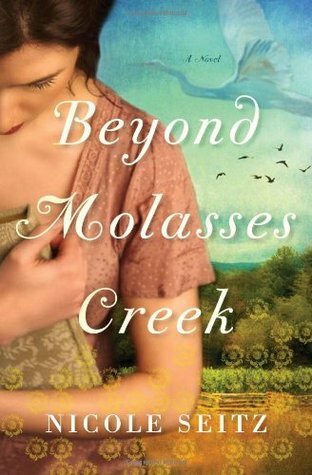 Beyond Molasses Creek by Nicole Seitz. Heart of God by Robin Lee Hatcher. 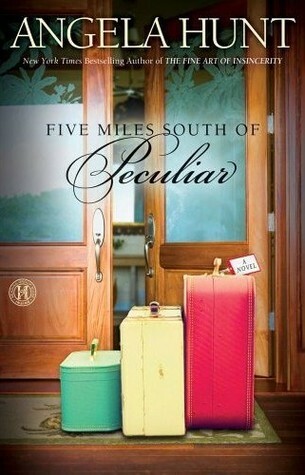 Five Miles South of Peculiar by Angela Hunt. I think I’m going to take some time and reread a few of these books. Have you read any of these books? Have a great day everyone and stay warm. 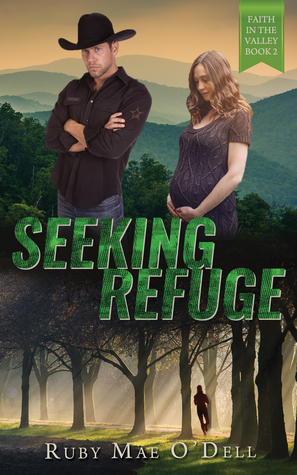 This faith-based story begins with Joyce Watson fleeing for her life. Joyce has evidence, in her possession that will definitely implicate and convict the one who is chasing her. And! The one who is chasing her, will stop at nothing to get what he or she wants. Joyce discovers a place of refuge at the Cascade Valley Guest Ranch, owned by the Sawyer family. 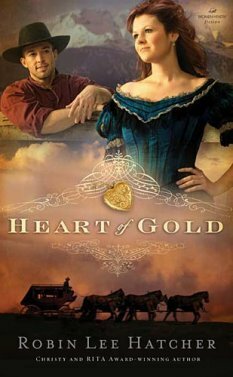 Sheriff Isaac Sawyer, knowing something is troubling Joyce, befriends her and tries to win her trust. With everything Joyce has been through, it’s difficult for her to trust anyone. 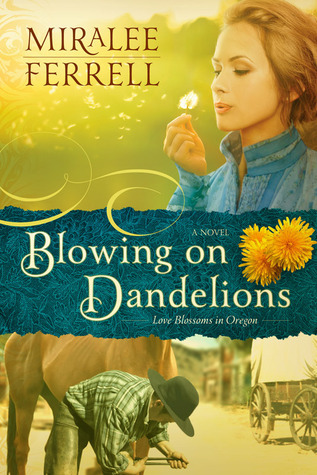 I’d like to thank the author for e-mailing her book to me in exchange for an honest review. I liked it! 4**** stars! 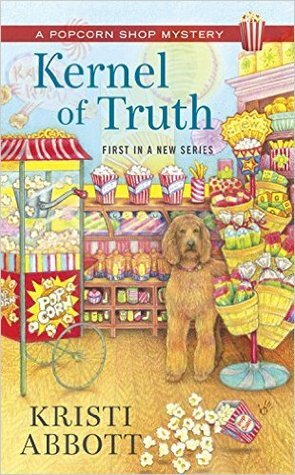 Kernel of Truth is a Popcorn Shop Mystery! 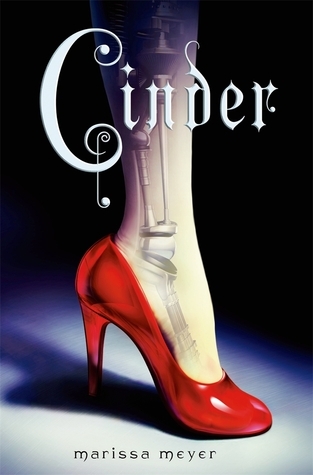 This book was insane! *haha* It was crazy fun. Rebecca owns Pops! It’s such a great name for a popcorn shop. 🙂 Anyway, one morning Rebecca is at work, when she is interrupted by someone screaming and the screaming won’t stop. She hurries in the direction of the screaming and discovers her friend and neighbor Cordelia Bittles dead and Cordelia’s niece, Jessica standing near her aunt’s body screaming. Not good. And thus starts the insanity. I did solve this mystery but the story was so much fun and written in such a light-hearted manner, I couldn’t help but like it. Antoine, Rebecca’s ex-husband was the most insane person in the story!!! Oh my word! That man needs to go find a dictionary and look up the word NO. He doesn’t seem to know the meaning. Rebecca couldn’t seem to keep herself out of trouble. Dan, the local law enforcement, worked hard trying to keep Rebecca out of trouble. Garrett, the attorney, was on speed dial on Rebecca’s phone! Gossip ran amuck! The mayor skulked around like a criminal and the paramedics and the emergency room were certainly busy. There was some profanity in the story. But, one crazy read! 4**** stars! 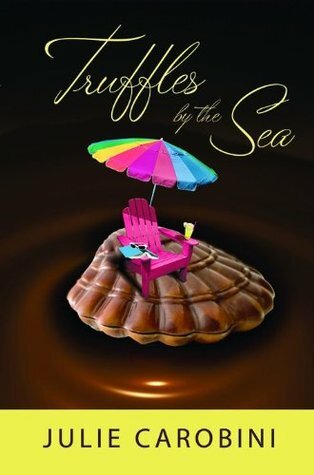 This was the fourth book I read in the Cozy Mystery Challenge. Happy Reading!